Flashcards are great for studying, but who has time to make them these days? It’s true that creating flashcards by hand offers that tactile learning experience, which stimulates better recall for character writing. However, not everyone has the patience (or time) to make 50 Chinese vocabulary cards for their upcoming test. We’ve got things to do and places to be, so why not have our vocab cards always be as mobile as we are through our gadgets? Besides, it’s a pain writing your own flashcards—literally. Before we dive right into the list of free online vocabulary cards, we need to go over a few things. While we love anything that’s budget-friendly and accessible via the internet, it can have its disadvantages when not used correctly. First of all, free websites and apps supply a wealth of information that’s also taught in classrooms, but they don’t cover everything. They’re meant to be used as supplements to your classroom learning or independent study, not as substitutes. Second, it requires discipline to practice on your own, more so if the resource is free because there isn’t that need to get more bang for your buck. Third, some just find it more beneficial to create flashcards by hand. It’s important that you vary up your study methods, using a mix of online and offline resources for the most effective learning experience. And if you’ve got the discipline and diligence to use online vocabulary cards, you’ve come to the right place. Whether you’re studying for the HSK, traveling to China on business or learning the language independently, these resources are definitely worth checking out. 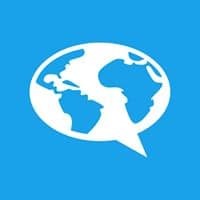 There are a host of reputable companies that provide awesome and unique online study tools for learning Mandarin, including one that has you play the app right before bedtime to improve vocabulary recall. But if it’s better vocab skills you’re after, the interweb’s full of websites with free content, including flashcards. Let’s have a look at what’s out there, shall we? Some might find it odd to be studying with kid-friendly flashcards, but hey, we all have to start somewhere, right? And who doesn’t love learning with pictures? The great thing about having these PDFs is that they can be used for different purposes. For example, the cards with just the English definitions would test your knowledge of Chinese translations and pinyin pronunciation, while the vocab cards with both English and pinyin would test your ability to write the corresponding characters. Sports terms, words with similar tones, vocab related to visa applications and so much more: the themes in this resource are endless. Students and teachers are continuously contributing their own vocabulary cards to the site to help others on their language journey. There are even flashcards for those who want to learn traditional Chinese characters! The flashcards are virtual index cards with buttons “Know” and “Don’t Know” to keep track of the words you need to work on. You can choose to show the characters first and flip to the English translation, or start off with the English definition and then guess the character or word. On top of the flashcards, there are also a bunch of other activities to help you study such as traditional tests, quizzes and games like Hangman and crossword puzzles. Membership is free, but you can upgrade to the PRO membership to get rid of ads. You can opt for the $1.50 monthly fee, or for annual fees up to $20. For now, Study Stack is only accessible via browser, but they’re looking to expand to an app sometime in the future. Chinese language courses are all structured differently, but one common classroom learning structure is the textbook-style of organization featured on this website. If you own any of the featured textbooks, HSK Flashcards is the perfect supplementary resource. On the website, you’ll find several courses, each divided by the sections of the textbook/level of difficulty. The online Chinese vocabulary cards are pretty straightforward: you flip through the characters as you name them and provide the English translation. These cards really test you since they aren’t accompanied by the English definitions or pinyin. If you don’t know a character, you can look it up on the site’s dictionary. You can also download the free PDFs if you’d like to have offline flashcards as well. Of course, as the name implies, there are also vocabulary cards for the HSK if you need extra help in that area. If HSK vocab is all that you’re after, this website’s got all that you need. Structured more traditionally compared to the rest, the Chinese vocabulary cards are simply the characters of the particular HSK level. Once you click on a card you see a window with its audio pronunciation, pinyin, definition and a link that contains the character’s comprehensive profile. The profile includes a character breakdown, similar-sounding words, terms that use that character and example sentences. You can also choose the Traditional Chinese cards or pinyin cards, or view the full word list. Once you’ve gone through all the words, you can check out the practice sentences and challenge yourself with the quiz and practice test. 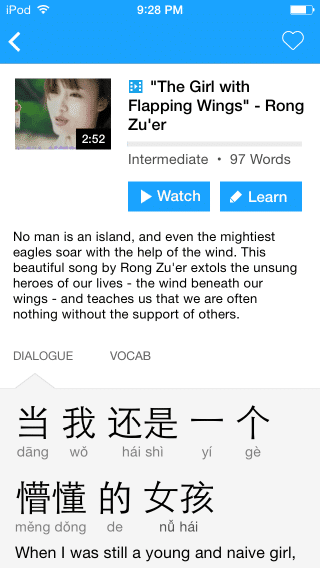 Chinese is easier to learn now that there are loads of language apps tailored for all levels of speakers. To get that bit of practice on your commute, when you’re bored or right before you sleep, have a look at these apps. Note: Android users only have access to the main app by ChineseSkill (Learn Chinese Free) available to them. Other apps by the same developer are limited to iOS users. 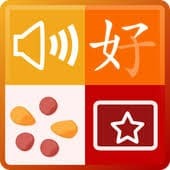 From the creators of Learn Chinese Free, this app specifically focuses on improving your vocab. With more than 5,000 words in its system, you’ll never run out of words to learn or reasons to learn more words. Every flashcard is complete with Simplified and Traditional characters, pinyin, audio pronunciation and English translation. Equipped with SRS (Spaced Repetition Software), the app makes memorization efficient. Plus, there aren’t any ads or in-app purchases to distract you from the task at hand. Note: The iOS version (AnkiMobile) is the paid companion of the Anki Desktop program, while AnkiDroid was created by a different developer that decided to make the Android version free. Also using SRS are the Anki applications. When you download AnkiDroid Flashcards, you can choose to study from the Chinese vocabulary sets available, or make your own via the app or the desktop application version of Anki. 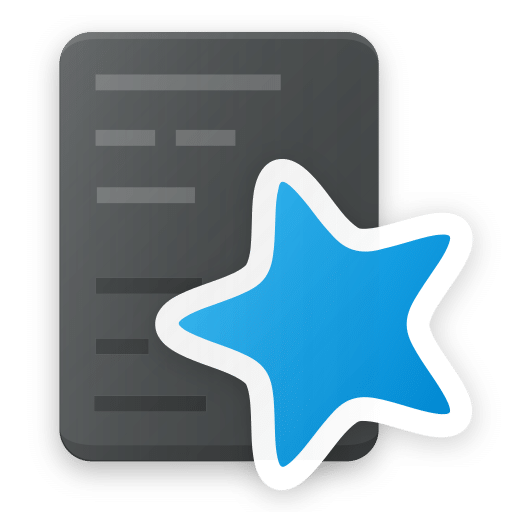 Looking to add some words from your dictionary app? 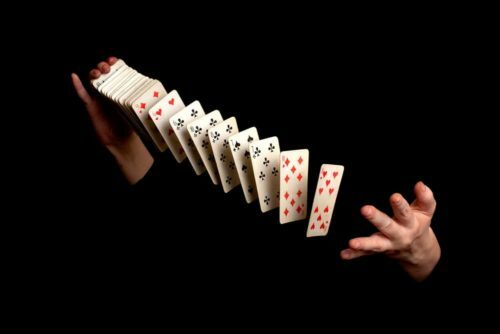 AnkiDroid lets you add content from there automatically. An added bonus is that the desktop application is compatible with Windows, Mac, Linux and ChromeOS, allowing you to sync your progress to your computer. You can also sync it with the web application AnkiWeb, so that you can practice anywhere in the world, even if you don’t have your phone or computer on you. Best known for its interactive video content, you wouldn’t really expect an app like this to use conventional study methods, such as flashcards. Luckily, these flashcards are anything but conventional. FluentU is filled with entertaining videos for real-world immersion, from music videos to movie trailers and cartoons. Paired with each video are a set of flashcards relevant to the content. Each interactive flashcard includes video clips of the word being used in different situations. You can also find information on its usage, pronunciation and, of course, meaning. This provides you with an engaging way to learn the word’s meaning, and get a fuller picture of when and how the word is used. You can choose from many themed pre-made flashcard decks to study, or create your own! The best part is that FluentU always keeps track of your vocabulary. It suggests content and examples based on the words you’re learning. It’s an interactive learning experience that many people lack in their language studies, and definitely more enjoyable than outdated index cards. A great flashcard app gives you the option to customize the vocabulary cards according to what you need and what you’re comfortable with. TrainChinese has a wide selection of themed flashcard sets, with topics including everything from International Relations to HSK. 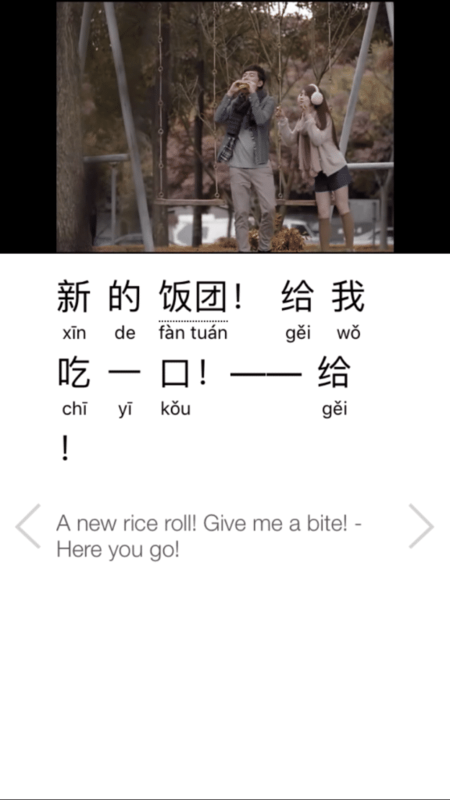 You can also choose Simplified or Traditional Chinese (or both! 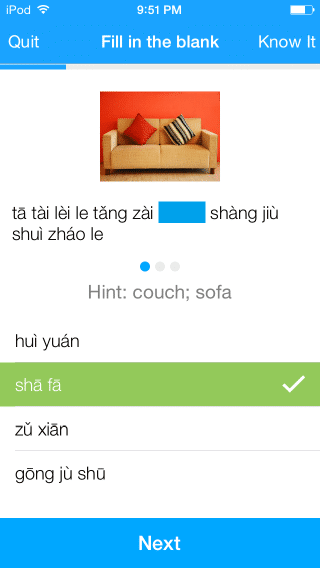 ), and you can even customize the phonetics, using pinyin with tone marks or numbers, or Zhuyin characters. Other than vocab, you can also test your handwriting to see if you really know the stroke order. 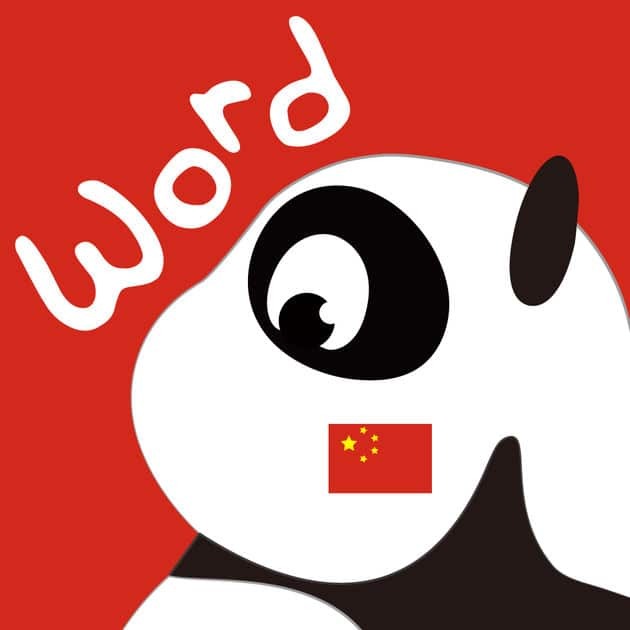 In addition to the flashcards, the app has a dictionary that prioritizes commonly-used words and phrases, paired with sentences and measure words that offer insight on which Chinese word would suit the translation. It also has Optical Character Recognition that allows you to snap photos of unknown characters, which the app then translates for you. Every app and website has its own unique features. It’s up to you to figure out which system works best for you. Prepare your decks, and happy learning!